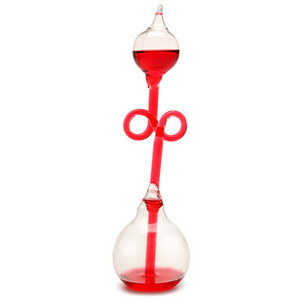 The Amazing Hand Boiler! For a whole minute of fun! I was having a conversation recently with an editor at the NY Times about the trends in science toys in the last 30+ years. One of the things that came out of that discussion was that many “educational” toys today are limiting in terms of what a child can do with them. It used to be you gave a child a bucket of Legos and walked away. When you came back an hour later, she had built things. Lots of things. When she was done she broke them up, threw the bricks back in the bucket, and started over next time. The same is true with science kits and toys. Today’s kits and science toys for children tend to fall into one of two categories: Things that demonstrate a scientific principle —The Amazing Hand Boiler! 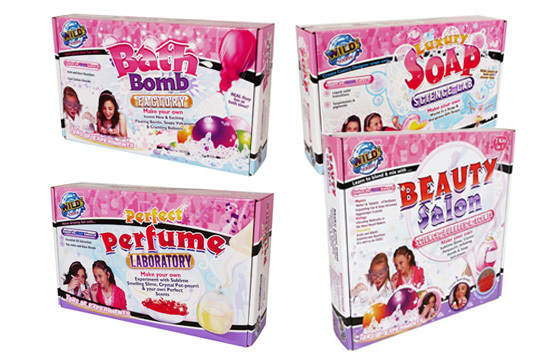 And kits like the Lego kits, with recipes that are to be followed exactly – Make slime! Once a child has made the slime (or made a mistake and instead just made a wet mess), that kit is finished. The ingredients are used up and there is nothing left to do. So for those of you who’d like to put some real exploratory science in front of kids, I decided it would be useful to make Gift List of science things for children to allow them to DO science. Things that scientists or school labs really use. Things that lead to infinite open-ended exploration. Things that do not have instructions to follow (except initial setup of some equipment). Things that don’t require a parent’s help to explore and enjoy. What you will NOT find are kits, toys, “for kids” models, one-off activities or things that merely demonstrate scientific principles. Admittedly, the list is skewed heavily towards natural sciences and field work. I left out physics, electronics, and construction-based toys because I’m not really familiar with that world. I leave that list to someone else to blog. So now, on with the Gift List! Not just for looking things up! ..and ends up looking like this, then you have done your job. 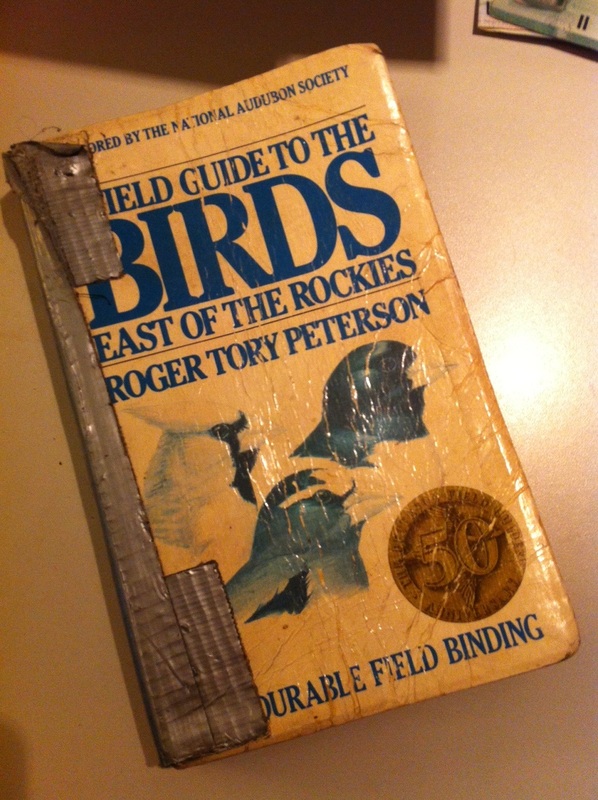 My bird book since 1982. I would hate to lose this. Yes, you can look everything up on the internet. And yes, there are field guide apps. I have a few myself that I use for quick reference. 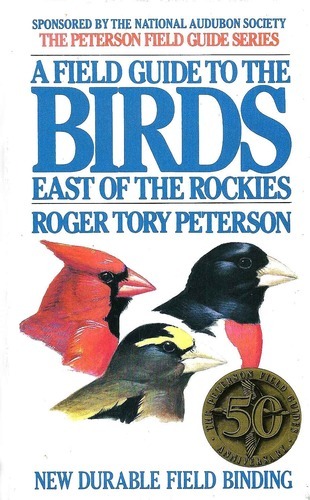 But nothing comes close to having your own hard copy field guide to whatever topic you’re interested in – birds, rocks, nests, trees, butterflies, animal tracks, edible plants, stars, snails, even poo. 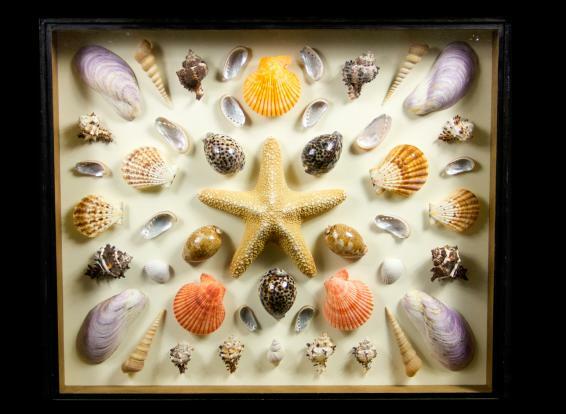 Field guides are not just for identifying things. Over time they become the naturalists’ record. 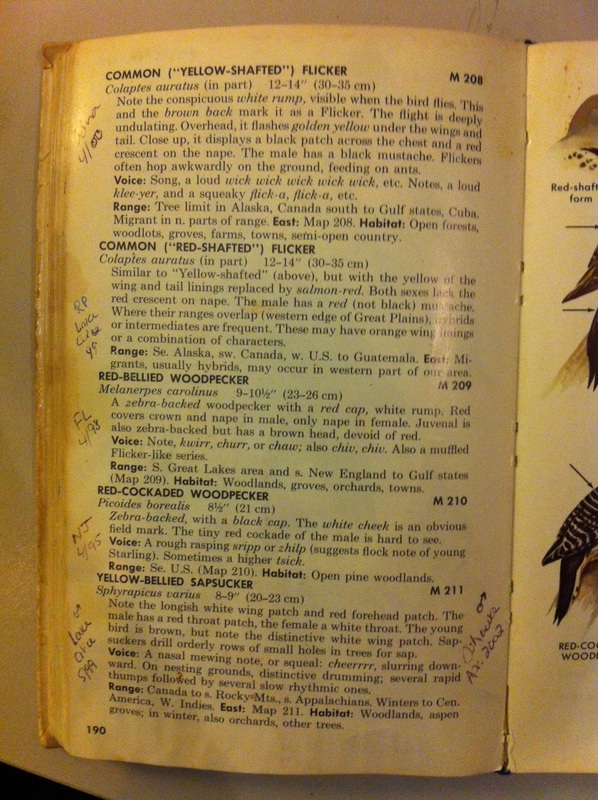 A well-used field guide will fall open to favorite pages and be filled with notes on things you’ve seen and when and where you saw them. 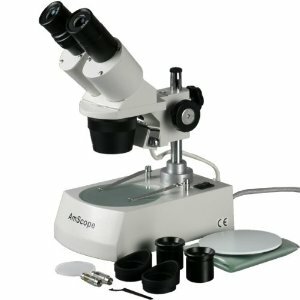 Dissecting scopes can be affordable entry-level scopes for seeing the tiny details of large 3-d items such as insects, feathers, shells, etc. You don’t have to shop at a science store. 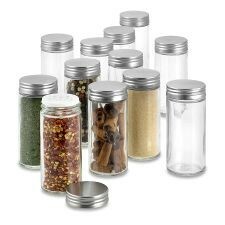 Spice jars work for collecting & storing specimens. 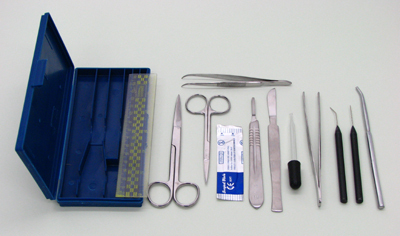 This is a starter dissection kit will last a long time. 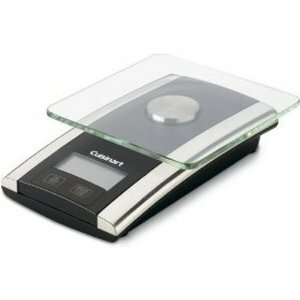 This kitchen scale is sensitive down to a gram. All my hyperlinks above are just to give an idea of what’s out there. I’m not promoting any particular brands or companies. The list below is provided as a quick reference, but aside from Edmund & Carolina Biological, both of whom I can attest for, I can’t specifically recommend any of them. That’s it for my first pass. Please feel free to make more suggestions. PreviousHead off the Holidays with Kim’s Solstice Step Up Challenge! Yeah, I remember those Lego blocks; wonderful and creative. I also remember Meccano sets — the old one, with actual metal not plastic parts, with brass gears and both electric and wind-up motors. Your budding scientists are all set with the items you mentioned…with the critical exception of…a lab notebook. A lab notebook has bound, numbered pages and usually features lined or square-graph paper. Now, get outside and start exploring your world, kids! Wow, I seriously LOVE this post and the list you’ve started here! Today’s Lego’s sets and science kids just make me pull my hair out. And I think they annoy the kids just as much because they require so much adult intervention and guidance … they just want to play with their things on their own!